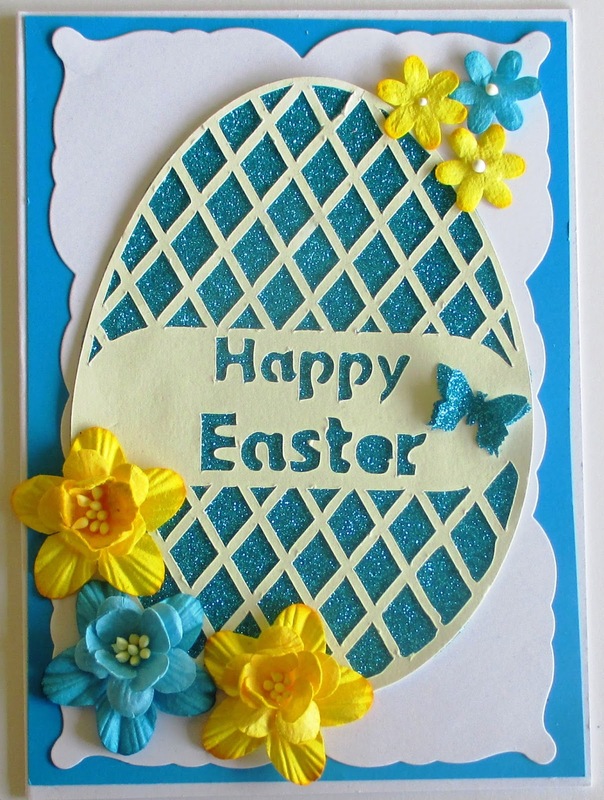 Say safe and have fun. 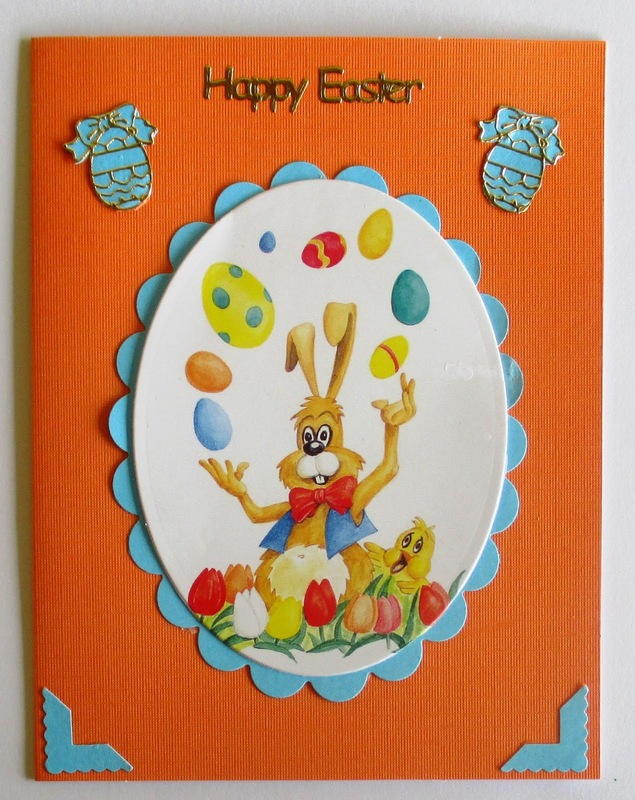 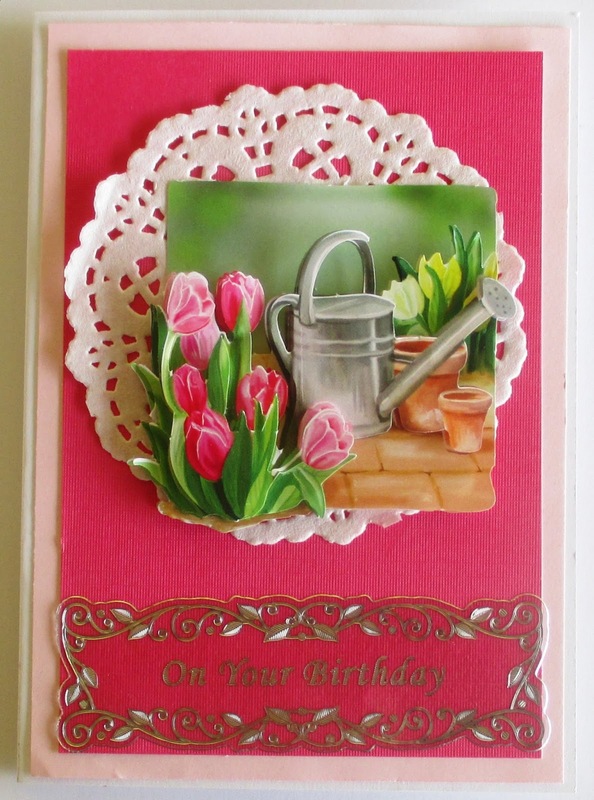 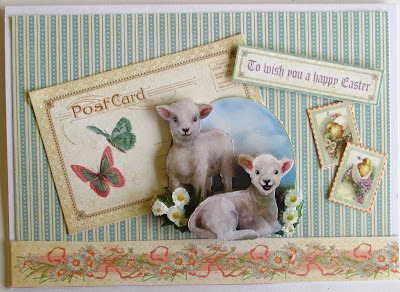 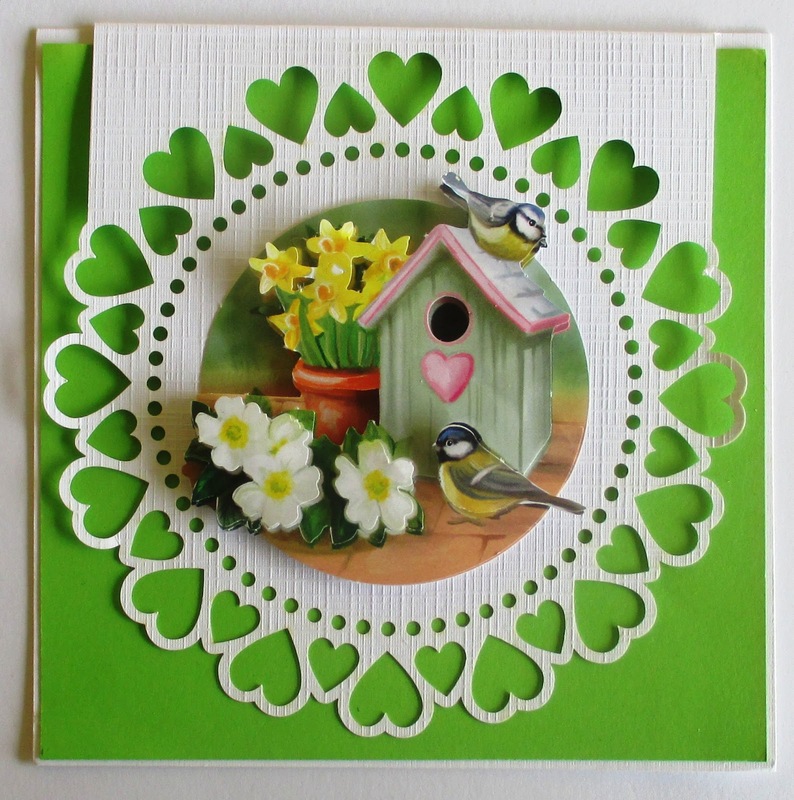 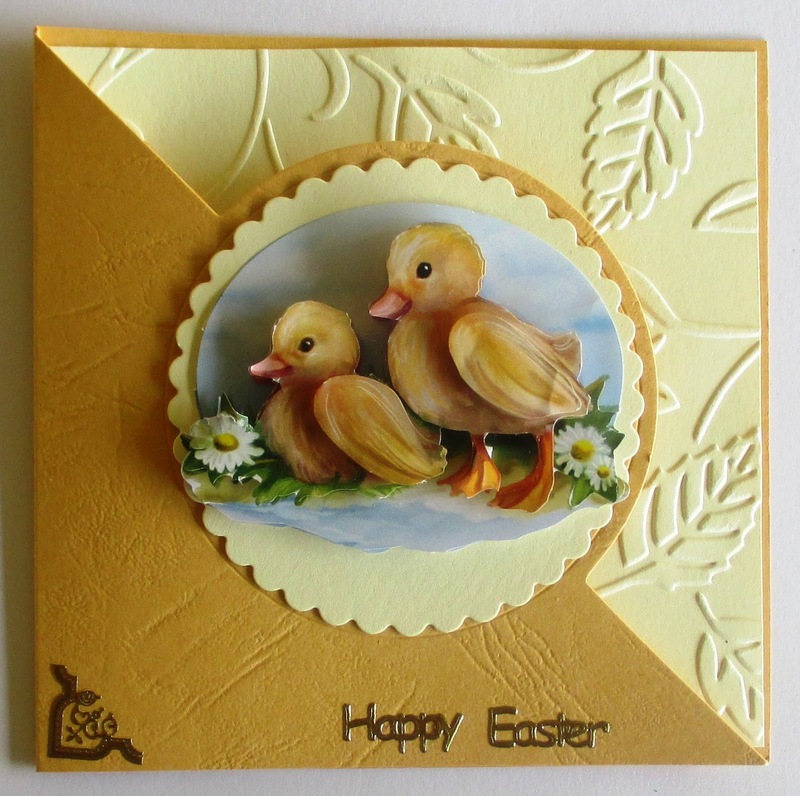 I used Graphic 45 Sweet Sentiments paper as a background for this card as well as some tags from the Graphic45 pad . 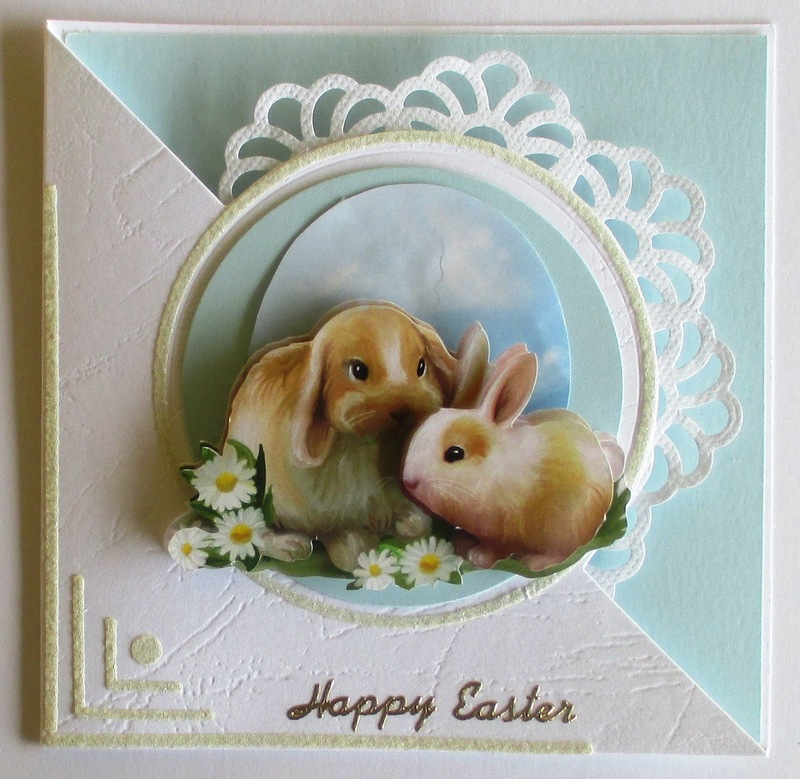 The 3d is from the new Stanzbogen range from Blue Edge Crafts.